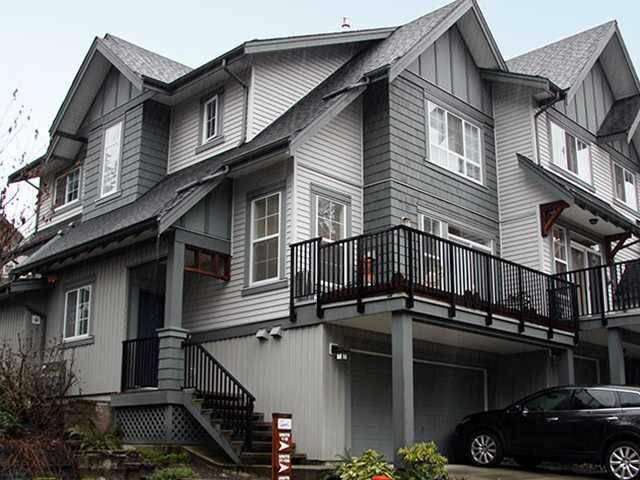 Gorgeous end unit townhome. 4 bedroom 3 and a half bathrooms! Wonderful floor plan with 9' ceiling on main floor. Spacious Master with big walk in closet. Nice fenced in rear yard and patio to enjoy the natural surroundings.This quality Parklane townhome is a must see.